Global benchmark in the compact class. 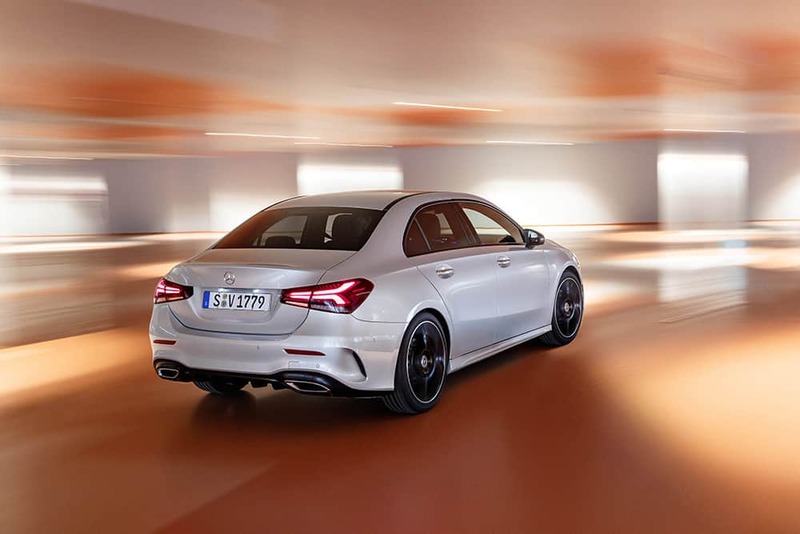 Canada, we bring you a new class of Mercedes-Benz: The new 2019 A-Class Sedan is almost here! A new era in vehicle intelligence. Canada is about to experience a new era in vehicle intelligence — and an entirely new offering from Mercedes-Benz. With its debut in Brooklyn, N.Y., in July, the agile A-Class Sedan — powered by a 2.0L inline-4 engine — is ready for its true north journey. 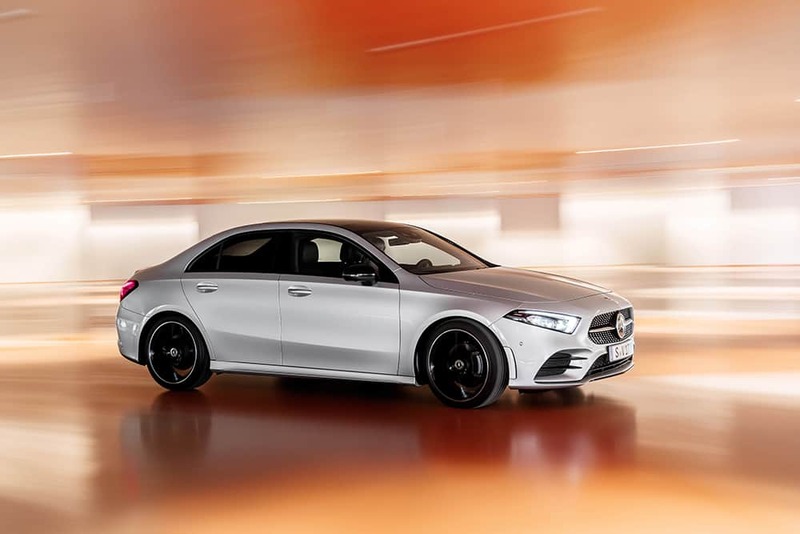 The A-Class exterior design proves that “compact” goes hand-in-hand with “strong,” “muscular,” and “athletic.” A long, low hood, pronounced shoulders, bold contours and assertive stance bring sheer excitement to the segment. No less exciting: the car’s interior, inviting you in with an impressive amount of space and a stunning modern design. The centerpiece is a dashboard that dispenses with the traditional cowl to deliver a continuous surface from driver to passenger windows while the media display floats freely above. The new sedan also makes room for an impressive display of technology. It revolutionizes the relationship between car and driver thanks to the revolutionary Mercedes-Benz User Experience system (MBUX). Here, you can access your multimedia system in a variety of ways: Touchpad, Touchscreen, Touch Control buttons on the steering wheel — or even through Voice Control using every day, conversational language. All the while, artificial intelligence learns about driving habits and preferences over time, ensuring that the A-Class Sedan more and more suits your style every time you take the wheel. 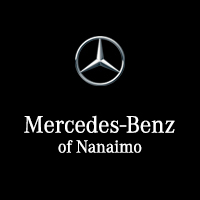 I consent to receiving electronic messages regarding new offers, exclusive invitations, promotions and other information concerning Mercedes-Benz products and services from Mercedes-Benz Nanaimo, 2472 Kenworth Rd, Nanaimo, BC V9T 3Y3 (250) 585-8960, info@mercedesnanaimo.com. You may unsubscribe at any time.